Due to superior mechanical and metallurgical performance, Nickel-base Alloys 617 and 276 have been considered as structural material for used in complex and stochastic applications. Surface irregularities such as cracks in the material may be vulnerable to the structural integrity of an engineering component. Void growth behavior is however analyzed using crystal plasticity theory in nickel-based super alloys. 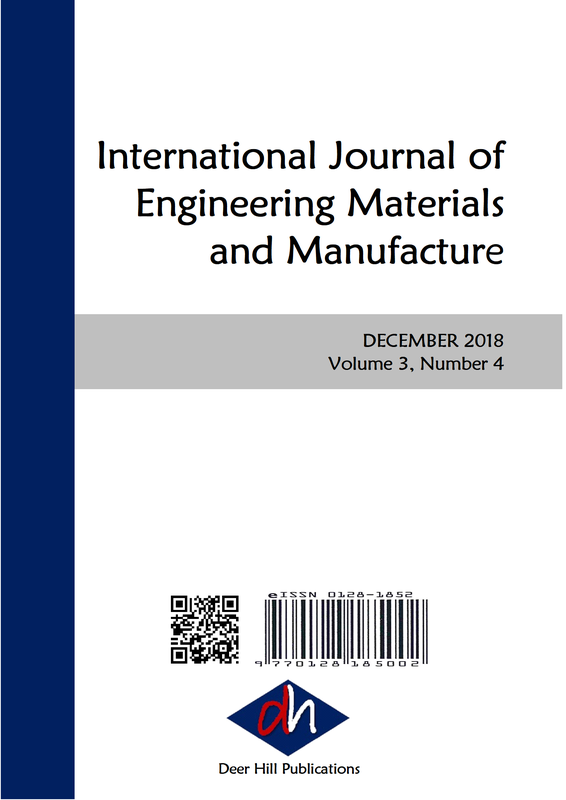 Elastic-plastic fracture mechanics base single compact tension specimen has been used to determine the J1C value as a function of temperature of austenitic Alloy 617 and 276 for ductile crack growth behavior. Crack formation is appropriately explained through crack nucleation based on the microstructural heterogeneity properties of the alloys. Alloy 617 showed a fair increased resistance to fracture as temperature increased from ambient to 5000C for duplicate testing, satisfying the EPFM criteria. Whereas the J1C values of Alloy 276 increased gradually with temperature up to 300° C and due to enhanced plasticity in the vicinity of 4000 C this alloy shows inconsistent value. Two-dimensional simulation of J-integral model of these nickel base super alloys at temperature range 1000C to 5000 C has been proposed. Particular focus is given on the load line displacement where crack propagation occurs during the loading phase only. Path independency of J-integral has been clearly demonstrated for both the alloys up to 3000 C employing finite element analysis meshing with 1922 quadrilateral 2D solid elements in ANSYS. Cracks are typically initiated in relation to the level of strain range. A higher strain range initiates cracks due to precipitate shearing, whereas a low strain range initiates cracks with oxidation reactions and carbide diffusion. The values of K1C and crack tip opening displacement for these alloys have been calculated based on the experimental data. Moreover, fracture morphology in the loading and unloading sequences near the crack tip has been analyzed by SEM.